Hue’s lagoon area has many types of seafood that are classified as specialties. However, it is not easy to “upgrade” these specialties, and make them into specific products of Hue. Mr. Nguyen Tien Dung, the owner of Dam Chuon Hoi Quan restaurant (Phu An commune, Phu Vang district) said that in his lagoon experience tour, visitors could experience catching seafood in the lagoon with the locals, then they could process and enjoy it themselves. 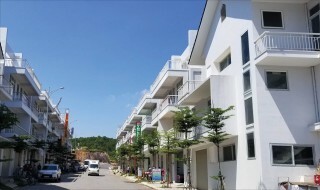 This model is also applied in some other localities such as Phu Loc, and Quang Dien, etc. 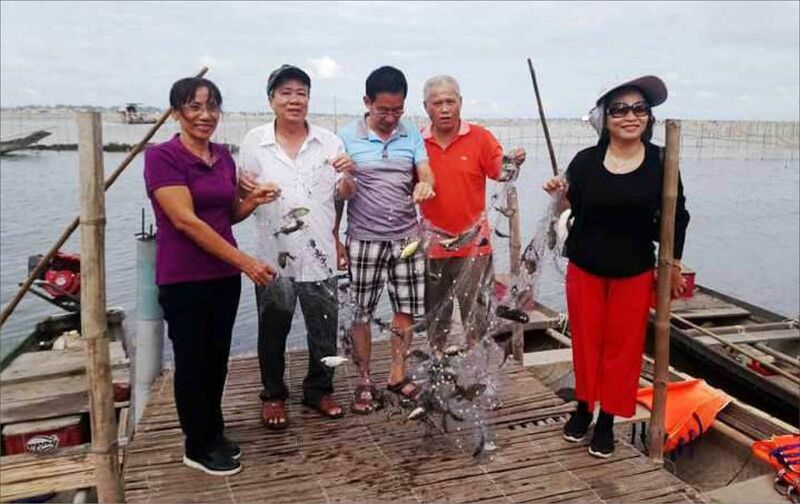 According to Mr. Dung, nature has given the lagoon area many kinds of specialties, which cannot be found in other places, such as ‘kinh’ fish (white-spotted spine foot or Siganus canaliculatus), ‘nau’ fish, ‘dia’ fish, and crabs, etc. The lagoon seafood in Thua Thien Hue has its own characteristics and much better in quality than that of other regions. Ms. 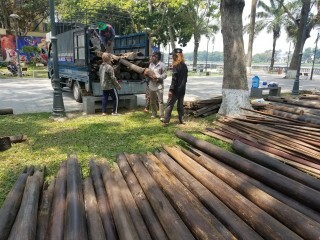 Le Thi Hien (a visitor from Ho Chi Minh City) said excitedly: "I have travelled to many places and there is no place like Hue in term of specialties of the brackish water. 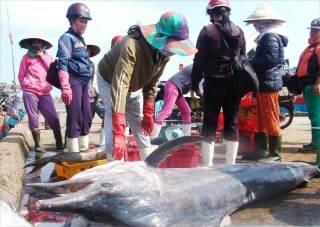 Nature has given Hue a large lagoon area, with a variety of seafood. Among the types of seafood, I like ‘ong bau’ fish the most, although the fish is quite small, it is unmistakably delicious". 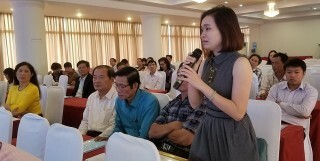 Ms. Phan Thi Thu Hong, Deputy head of the Provincial Branch of Fisheries, said that the Tam Giang lagoon ecological area has its own specific characteristics. In Thua Thien Hue, rivers have little alluvium, and algae; seawater has low salinity; so that the brackish water is very characteristic. This makes the seafood taste different. This difference creates the advantage of economic development in the lagoon area. Besides economic factors, lagoon specialties are also attracting visitors. 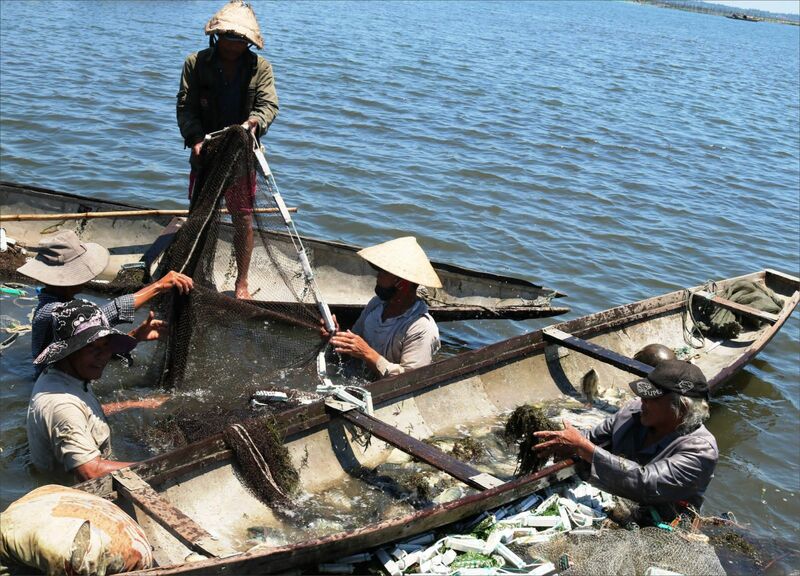 Although the lagoon seafood is diverse and characteristic, its consumption market is still confined within the province, and even self-distinguishes in each locality. It is almost impossible to develop the seafood into specific products via trade promotion, brand building, and focusing on planning production areas to create a large volume of quality goods, to supply the market outside the province. Mr. Nguyen Van Lanh, a Hue resident living in Da Nang, said: "Every time I go to Hue, I often buy lagoon shrimps, crabs and fish, then I freeze them to storage and use them later. 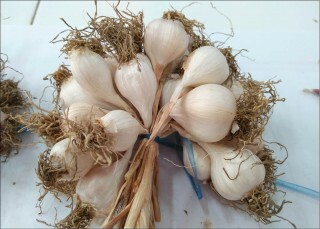 Although they are specialties, it will be hard to enjoy them if you are not in Hue”. 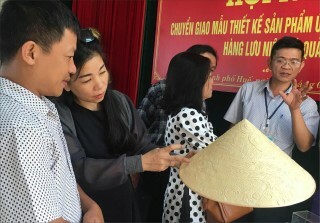 Ms. Phan Thi Thu Hong acknowledged that the consumption market of lagoon seafood is limited in the province, only a few of them are shipped to the neighboring provinces and cities by hands. 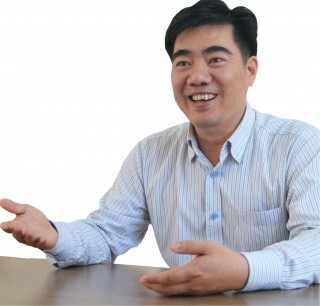 In general, the indigenous seafood species are exploited and cultivated, but Mr. Chau Ngoc Phi, Director of the Provincial Center for Agricultural Extension, said that it was still difficult to create specific products, as these types of seafood were seasonal and only appeared in short time. 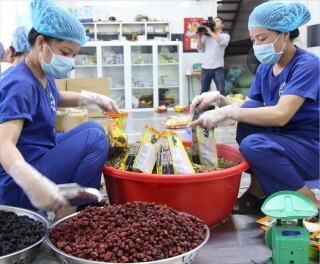 To make them into the goods, the amount of products must be large and they must appear regularly, with the right methods of catching and farming. According to Ms. Phan Thi Thu Hong, the biggest difficulty to create particular fishery products is that the locals are not active in the fish breeding source. 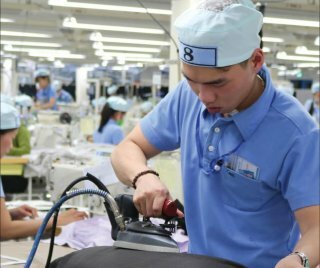 It is almost impossible to rely on harvesting to produce specific products, because the amount of production is very small, and mainly based on farming. However, indigenous and local fish breeding source is gradually decreasing, while the production of indigenous fish breeding source is not commercialized. Thus, the aquaculture faces many barriers. Aquaculture facilities mainly import fish breeding source from other provinces. According to the Provincial Branch of Fisheries, three types of lagoon fishes are selected to produce experimental fish breeding including ‘ong bau’ fish, ‘dia’ fish, and ‘nau’ fish. Among them, ‘dia’ fish is chosen to build brand. However, up to this time, it only succeeds in terms of researching, this fish is still not commercialized. “For any lagoon specialties, fish breeding production process must be built first, so as to build the brands then. Accordingly, there must be a natural fish breeding source added to the indigenous fish breeding source, creating a friendly living environment; in addition, the technology is used to upgrade the fish breeding production process. We are also collaborating with specialized agencies, and Hue University to do the research and breeding, so as to target specific fishery products,” Ms. Hong said. Under the agricultural restructuring project in the period of 2016-2020, aquaculture of seafood will be continued to developed to create key products to the market demand, which is suitable to the conditions of each ecological region; stabilize the existing farming areas, maintain and develop mixed aquaculture model; intensify the application of technical advances, and develop new models and farming methods so as to improve the efficiency in farming.